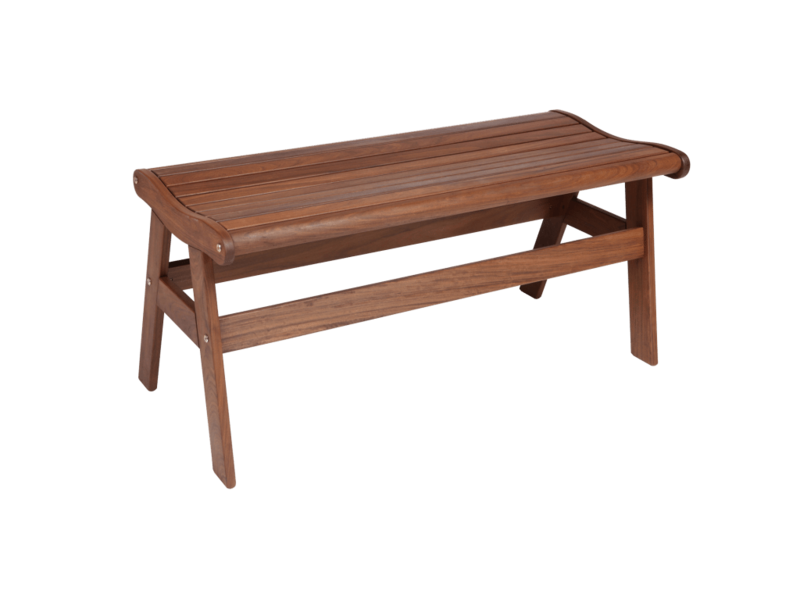 The traditional Ipe furniture pieces represent the early designs of our company. 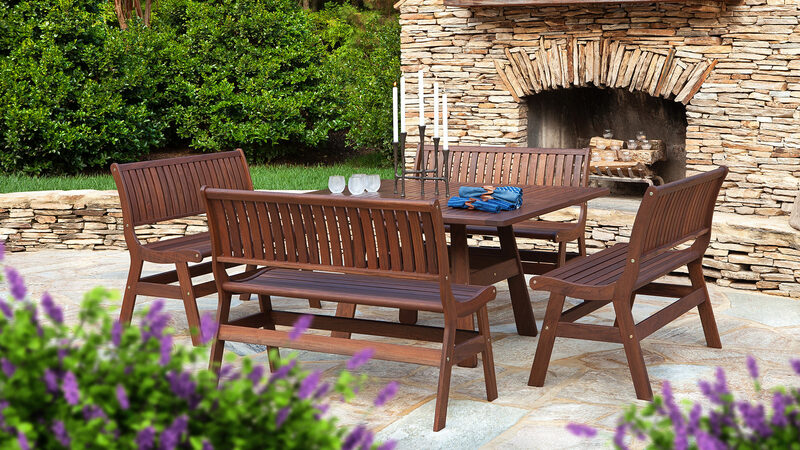 Rather than assembling with dowels, these go together with hardware fasteners. 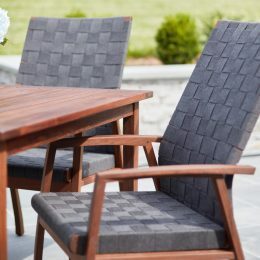 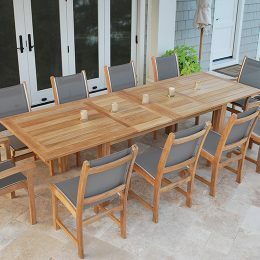 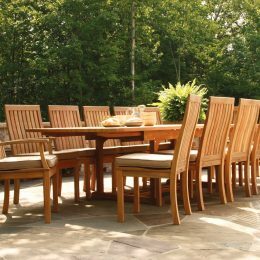 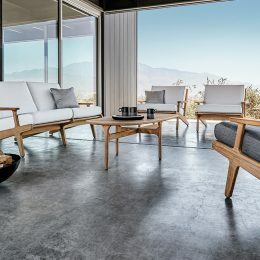 The chair and bench designs host comfort in contoured, ergonomic seating, while most of the tables utilize larger Ipe slats for a more traditional, cottage style.